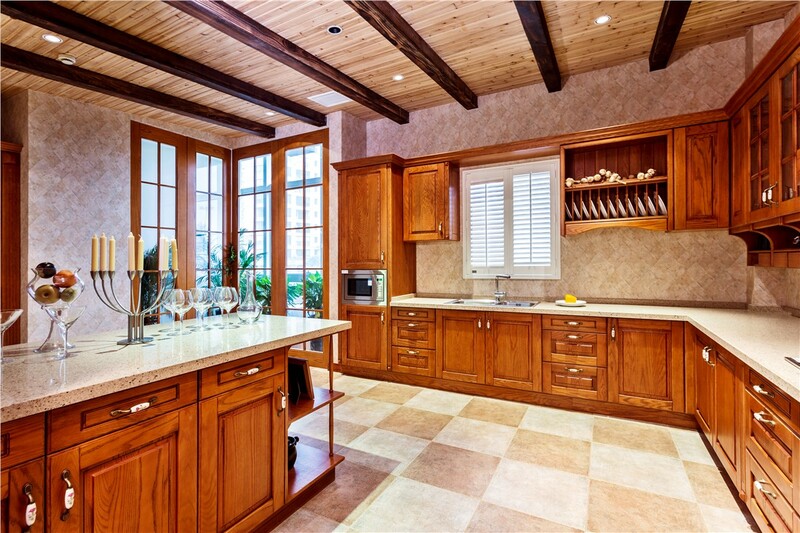 Maximize the efficiency of your space with a custom kitchen remodel from the experienced professionals at Sunview Enterprises. 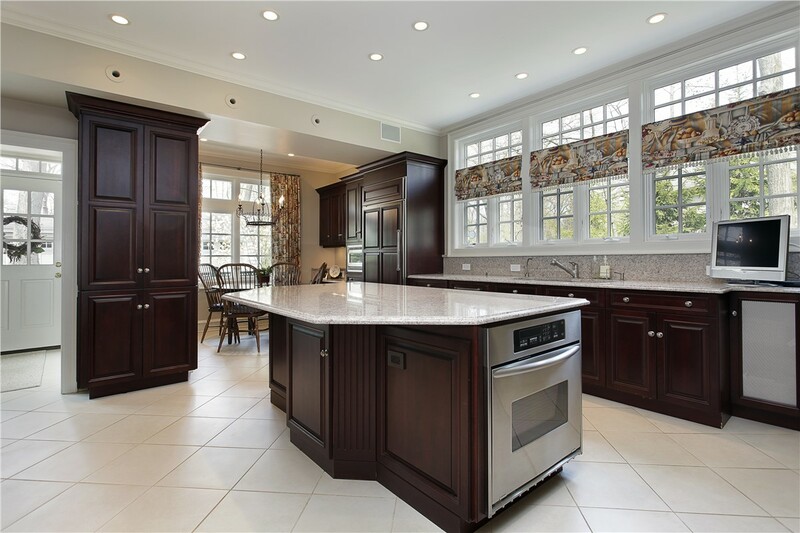 Our Long Island large kitchen remodel services can transform your kitchen from lackluster to luxurious conveniently and affordably. 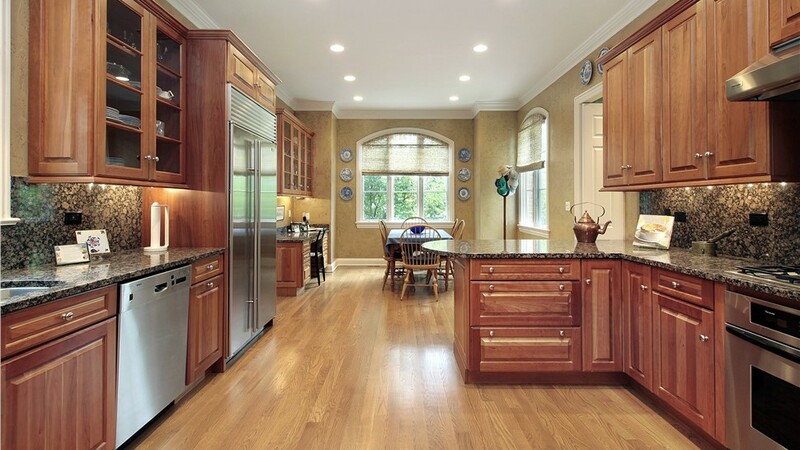 Whether you want to add an island, create a new floorplan for your kitchen, or you just want to update its appearance and functionality, count on Sunview Enterprises for the highest quality products and services. 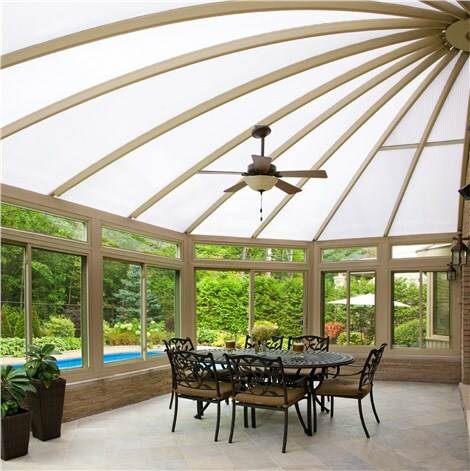 We founded Sunview Enterprises in 2009, but our family-owned business has been offering custom home improvement services since 1950. 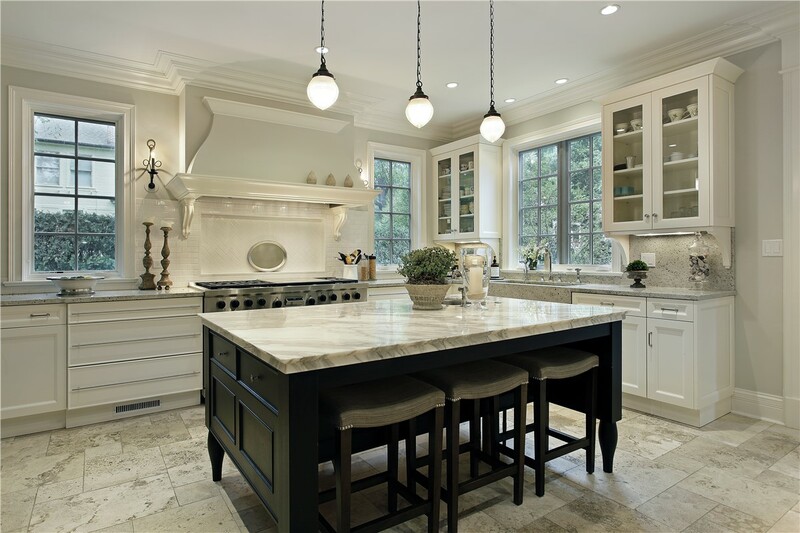 It’s easy to remodel your large kitchen when you choose us because we can handle every single service you need with skilled expertise. 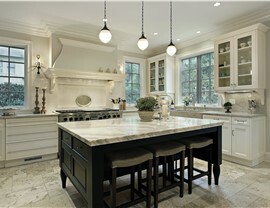 From design and permit acquisition to electrical work and custom flooring, we can do it all! 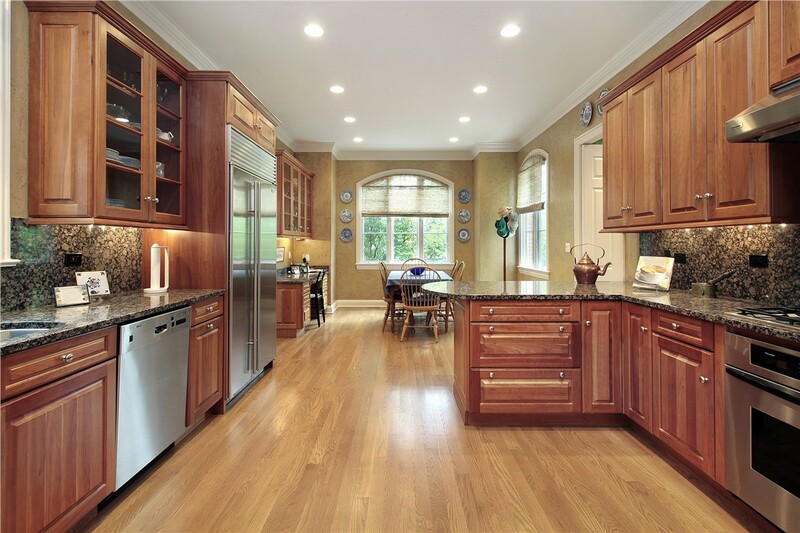 Design the perfect space for your family to share food, laughter, and love by contacting the experts at Sunview Enterprises today. 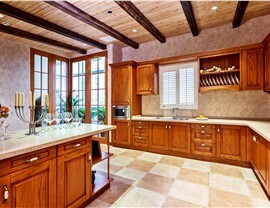 We’d love to give you more information about our high-quality, custom kitchen remodels! Call to schedule your design consultation or request your free, no-obligation estimate by completing our convenient online form right now.